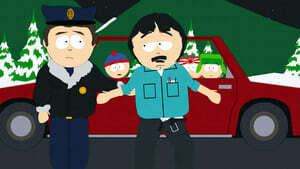 Stan is embarrassed in front of his friends when his dad gets pulled over for drunk driving. In a neighboring town, a bleeding statue of Mary is discovered and the faithful are flocking to the site hoping to be healed. 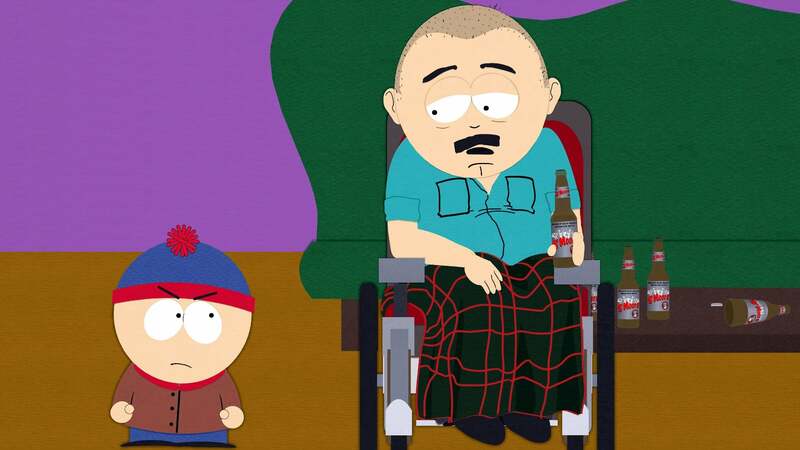 Stan’s dad is sure the bleeding Virgin can cure him of his disease.